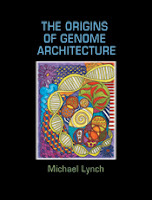 I was really excited to find in my mail yesterday a copy of Michael Lynch's new book, The Origins of Genome Architecture, just-published by Sinauer. This book represents a synthetic detailing of Mike's ideas about evolutionary principles that underlie the origin and diversification of genomes. It is very likely to become a classic in evolutionary biology. Last year, Mike published a seminal paper entitled The origins of eukaryotic gene structure in Molecular Biology & Evolution that is a precis of sorts on this topic. 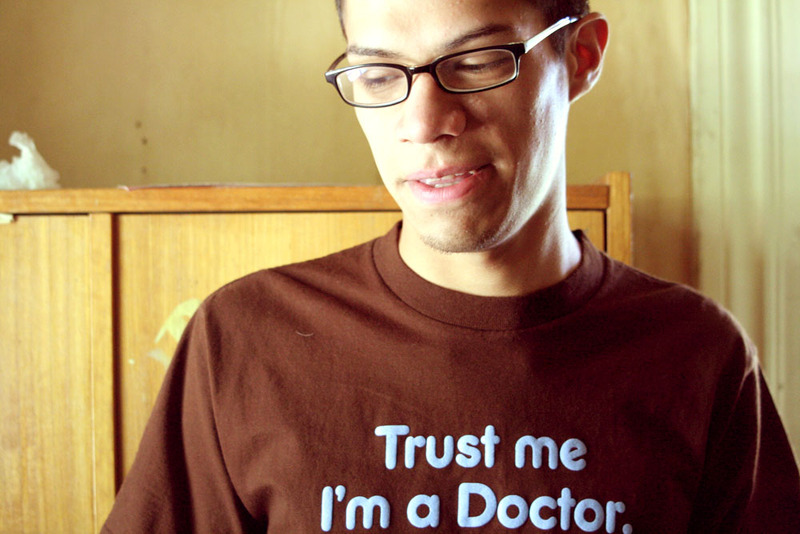 I am generally a big fan of his ideas, although they are not without detractors. In full-disclosure mode, I should point out that I provided some comments to Mike on one of the chapters, resulting in the complementary book (thanks, Mike & Sinauer!). However, I have not yet had the opportunity to consider the whole book. I'll need to add it to my ever-lengthening list! I've been a fan of Lynch's work for some time (yours, too, actually). I'm definitely ordering this book. Thanks for posting this. How did you order the book? Have you written any books yourself? How many books do your ead in a year? Although the book was provided to me gratis (as thanks for me making comments), it can be ordered directly from Sinauer Press. I included the link to the publisher in my posting. I suspect that you can get the book from other book stores too. I have never written a book. Papers are hard enough for me to finish writing. ;-} Perhaps some day. As for how many books I read in a year... I have never kept track! I ordered it through Amazon. Even though it said the book wouldn't be available until June, I've already received my copy. If you've read it, would you mind writing a review of it? Thinking of getting it, but it'd be nice to read a bit about it first. I haven't finished reading it yet, but I note that Dan Hartl has a recently-published review of the book in Nature Genetics. I don't know if the review is Open Acess or not. RPM over at Evolgen has a nice post on the topic here.